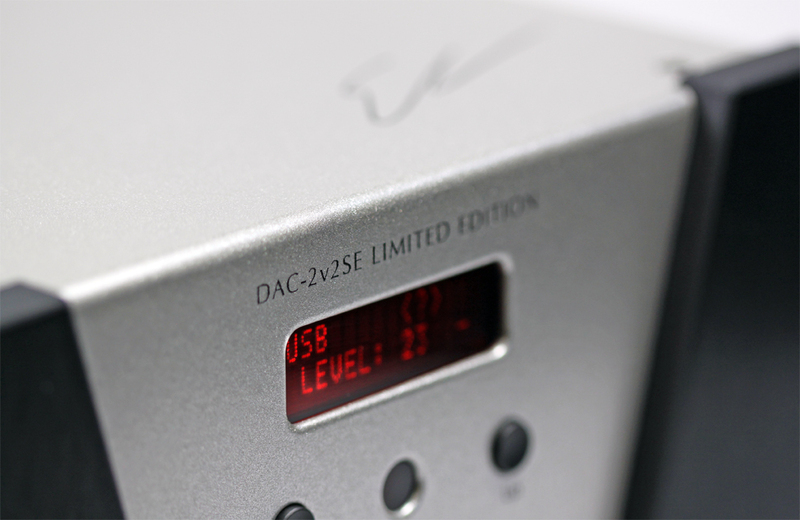 The DAC-2v2SE 10th Anniversary Limited Edition DAC marks a historic milestone for us. Limited production run and destined to be a collector item. The new DAC-2v2 and 2v2SE elevate our award-winning DAC-2 series and feature all-new ESS 9028PRO or 9038PRO DAC chips. 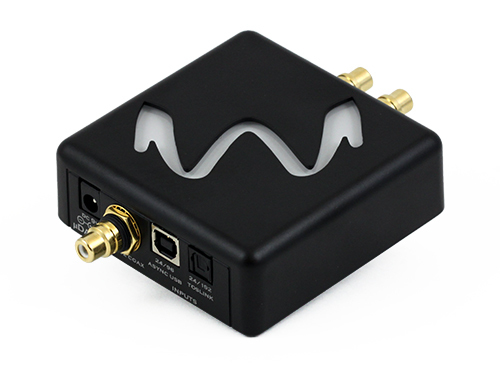 The new DAC-1v2 is the evolution of our ever-popular DAC-1 and DAC-1 LE, featuring the all-new ESS Sabre 9026PRO DAC chip. 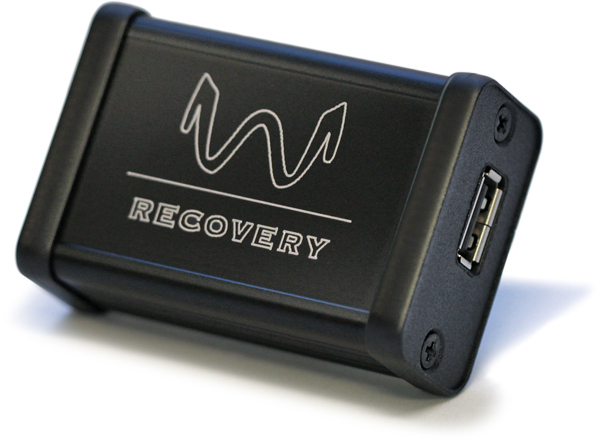 Restore the integrity of your USB signal for significantly improved audio performance. 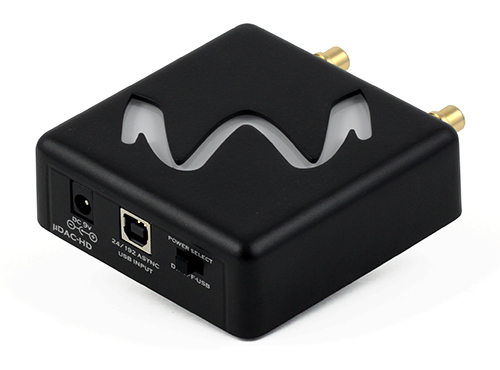 Reclock the signal from your favorite digital source and make it a truly audiophile-worthy component! 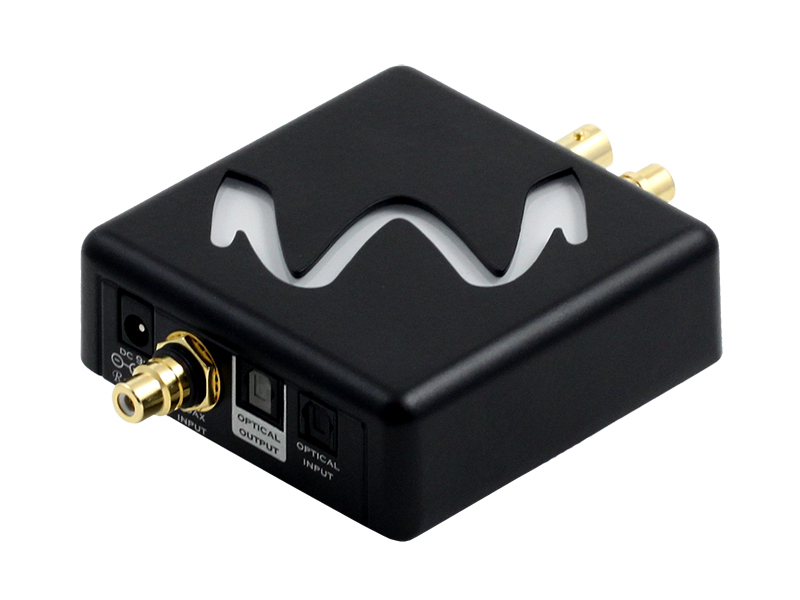 A capable DAC and headphone amp in an easily portable form! 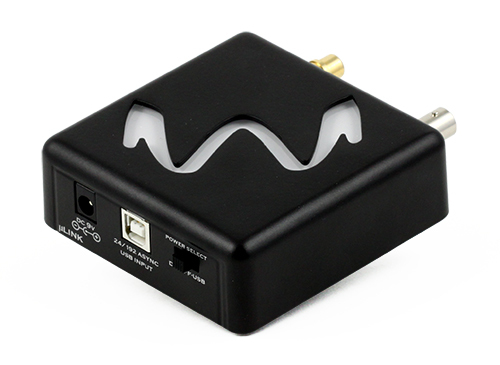 Measuring less than 3.5" square, this amazing DAC can go with you anywhere! 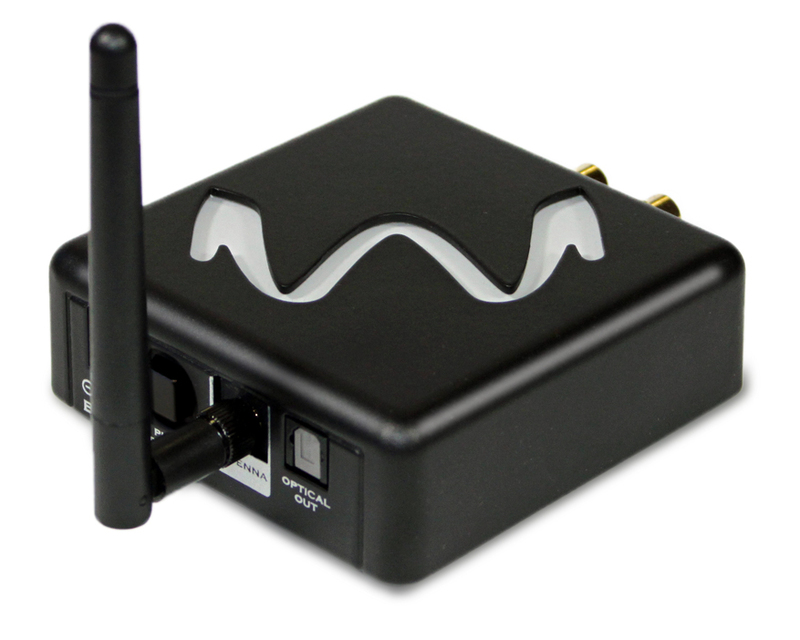 Compact, award-winning and affordable USB to S/PDIF converter.